Most conversations that involve digital marketing and the efforts of hotels and online travel agencies to gain exposure usually revolve around advertising. But that's only half the story, with search engine optimization still playing a significant role when it comes to how much visibility (or not) a brand can get from the "ten blue links" that still populate the Search Engine Results Pages (SERPS) on Google. A common complaint from hotels is that they can't compete with keyword buying against the likes of Expedia Group and Booking Holdings (between them spent upwards of $10 billion during 2017) but research has shown just how dominant the same intermediaries are in organic search, too. Hermann Valsson, a former-tourism student from the University of Iceland and an IT administrator in the Spanish island of Tenerife, analyzed SERPS on Google to see to what extent hotel brands in the region were featuring in organic search on Google. Using the key phrase "hotel tenerife", Valsson looked at the ten countries sending the most tourists to the popular holiday destination. Only searches on the phrase from devices in Sweden and Finland saw any significant visibility for domestic (Tenerfie-based) hotels. Valsson claims multiple analyses have shown that some 90% of searchers only visited the first page of SERPS, with 37% of clicks hitting the first slot, 14% to the second and almost 10% to the third. He says the analysis is not the first to demonstrate the prowess of intermediaries to dominate SERPS - giving them a sizeable presence when combined with paid for listings. 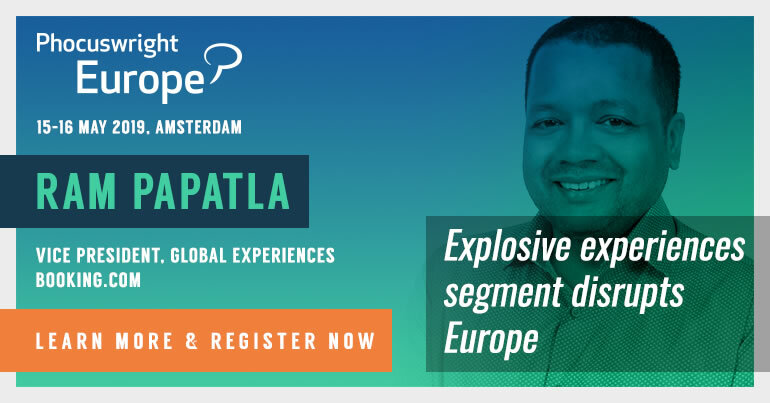 "The digital footprint just gets better and better for the OTAs, and worse and worse for the hotels, although we are searching for a hotel and NOT for a booking engine," he claims. Valsson says: "The fact that OTAs have taken over the organic part of SERPS will change the way that hotels work with their digital marketing. But what can they do - they have lost this digital fight, the OTAs are on top." 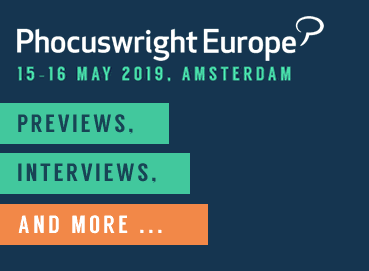 Richard Holden of Google speaks at Phocuswright Europe 2018 in Amsterdam.